Nir Grinberg is a Research Fellow at the Harvard Institute for Quantitative Social Science (IQSS) jointly with the Lazer Lab. He completed his PhD in Computer Science at Cornell University under the supervision of Prof. Mor Naaman as part of the Jacobs Institute at Cornell Tech. During his PhD he interned at Facebook (x2), Yahoo! Labs, SocialFlow, and Bloomberg. Prior to Cornell, he received a MS in Computer Science from Rutgers University and a double major B.Sc. 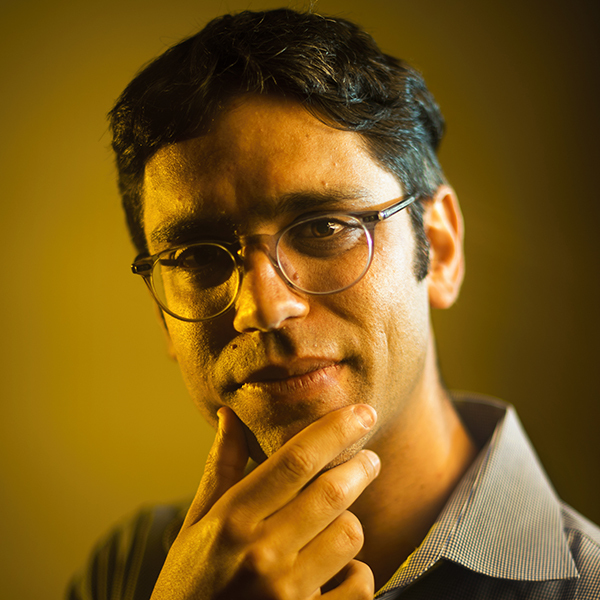 in Physics and Computer Science from Tel-Aviv University.In his research, he combines machine learning, natural language processing and statistical methods to learn about human behavior in the real-world using large-scale datasets. The principle goal of his research is to influence system design to enable people to allocate their attention more efficiently and effectively. His dissertation focused on computational methods in the study of individuals' attention online, for example to digital news or social media.